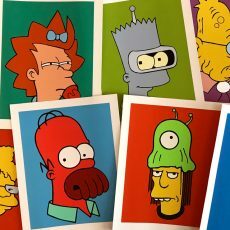 SIMPSORAMA! print series by Aye Jay! 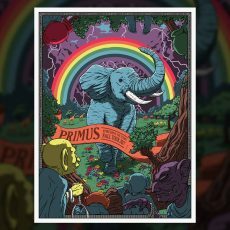 PRIMUS- Fall tour Wood/Foil Variants by FLOREY!